“As the energies from the Galactic Center intensify, it is important for the people to be aware of the Galactic Goddess. In the past, people were aware of the masculine energies from the Galactic Center, which manifest as Galactic superwaves, capable of shifting planetary poles, triggering drastic climate changes and making species extinct. 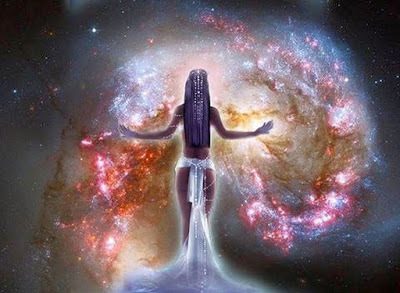 It is time now to become aware of the Galactic Goddess, the feminine aspect of the Galactic superwave, which will manifest itself as Love, never before known on this planet.